The Federal Housing Administration (FHA) earlier today announced the county loan limits for its single-family mortgage programs for 2018 and issued a Mortgagee Letter that increases the minimum loan limit for low-price areas and the maximum loan limit for high-cost areas. FHA currently sets the loan limit for most counties at 115 percent of the county’s median home price. 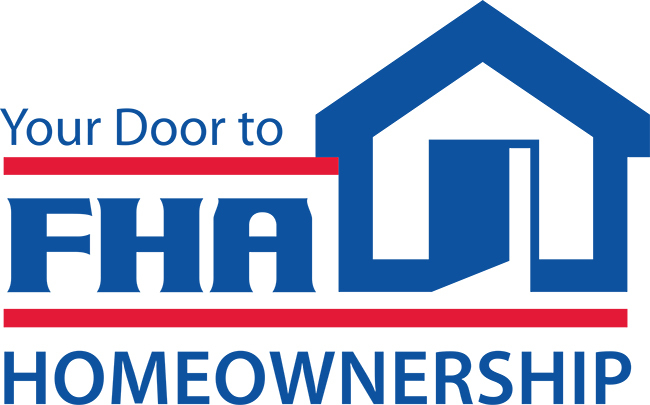 Mortgages that exceed the limit are not eligible for FHA insurance. In addition, FHA also establishes a “floor” for low-cost areas, which it defines as counties where the median home price is 65 percent or less of the Federal Housing Finance Agency’s (FHFA) conforming loan limit. Similarly, FHA also establishes a maximum loan limit for high-cost areas, where the median home price reaches or exceeds 150 percent of the conforming loan limit. Last month, FHFA announced that it was increasing its conforming loan limit for 2018 to $453,100 from $424,100, a 6.8 percent increase. HUD’s Mortgagee Letter increases FHA’s loan limits for low-cost and high-cost areas to reflect this change. Specifically, the low-cost limit will increase to $294,515 from $275,665, and the high-cost loan limit will increase from $679,650 to $636,150. The loan limits for Alaska, Hawaii, Guam, and the Virgin Islands are set at $1,019,475 to reflect high construction costs. The maximum loan limit will increase in 3,011 counties and stay the same in 223 counties. No counties will see a limit decrease. The low-cost limit will apply to 82 percent of all counties, which accounted for 46 percent of FHA’s 2017 endorsements. The high-cost loan limit will apply to just over 2 percent of counties, while 15 percent of counties will have a loan limit between the floor and ceiling. The new limits will apply to all loans assigned FHA case numbers on or after January 1, 2018. FHA also increased the loan limits for its Home Equity Conversion Mortgage (HECMs), or reverse mortgage, program to $679,650 from $636,150. FHA HECM program regulations currently prohibit loan limits from varying by county, so this limit applies to all mortgages regardless of location.